We Manufacture forged pipe fittings for end-users and stockists all over the world. All our forged pipe fittings are supplied with test certificates as per EN 10204 3.1, with complete certifications of raw materials. M P Jain Tubing Solutions also offers a range of Mechanical Testing, Hydro Testing, and Non-Destructive Testing such as PMI, Ultra Sonic, Radiography, and Hardness to client specifications. Other specific testing or certification requirements can be provided upon request. We are capable of supplying the 3000# and 6000# forged fittings with the shortest lead times. Our stock of ASTM/ASME SA105N Forged Carbon Steel ranges from 1/8’’ to 4’’NB, 3000# and 6000# Screwed NPT or BSPT and Socket Weld. We can offer forged fittings with additional surface coatings such as Sand Blast Finish, Blackodised Finish, Electro Zinc, Aluminised, Phosphate, Self Colour, and with Hot Dip Galvanising. An ISO 9001:2015 Certified Company, M P Jain Tubing Solutions is one of the leading manufacturers of high quality forged fittings in all major grades including ASTM A182, A105, A105N, A350 LF2, A182 F5, A182 F9, A182 F11, A182 F22, A182 F91. Our stainless steel and carbon steel ANSI Forged Fittings are available in 2000#, 3000#, 6000#, and 9000# pressure ratings and in either socket weld as or threaded ends. The raw materials used to manufacture forged fittings are purchased from reputed manufacturers in India. On the basis of skilled manpower and vast years of experience, M P Jain Tubing Solutions has become a well-recognized name among customers worldwide. An ISO 9001:2015 Certified Company, M P Jain Tubing Solutions is India’s one of the most trusted manufacturer of forged fittings, socket weld forged fittings and threaded forged fittings. All our fittings are manufactured with tested raw materials and are supplied with NABL approved lab test reports. On demand, we can also provide, Hydro Testing Reports, Non-Destructive Test Reports, or Destructive Test Reports. Forged fittings are manufactured in accordance with ASTM, DIN and ISO specifications. We can also offer forged pipe fittings in Low Temp ASTM/ASME SA350 LF2 and Stainless Steel ASTM/ASME SA182 F304/L & F316/L. We manufacture and supply ANSI forged pipe fittings in all materials and pressures. On requests, we can also manufacture forged fittings as per customer drawings at competitive prices. 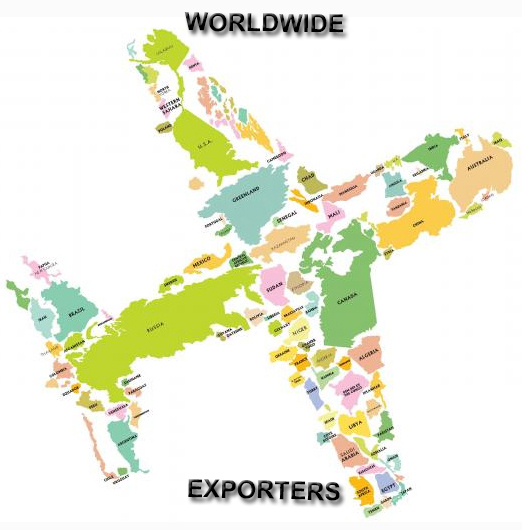 We are a specialist in the production and export of a wide range of pipe fittings in carbon steel, high yield, alloy steel, stainless steel, duplex, super duplex, nickel alloys and other exotic materials. 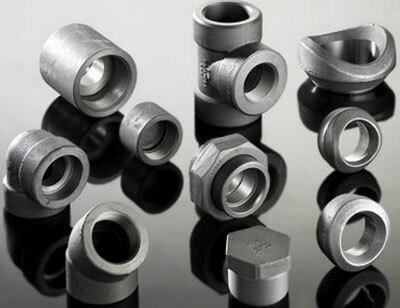 Forged fittings are widely used in various industries including petrochemical, oil and gas, power generation, bulk liquid transportation, chemicals, pharmaceuticals, pulp and paper manufacturing, textiles and others. 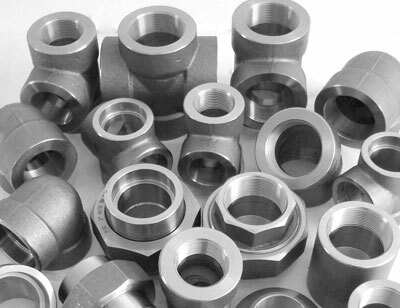 All our forged steel fittings are manufactured in accordance with international standards. Products are packaged to ensure that there is no damage during transit. In case of exports, the standard export packaging is done in wooden cases. All forged fittings are marked with Grade, Lot No, Size, Degree, and our trademark. On special requests, we can also make custom marking on our products.